A case has been registered against 13 officials of Oil and Natural Gas Corporation (ONGC) by the Central Bureau of Investigation (CBI) with regard to Rs 312-crore gas dehydration units (GDUs) contract being given to a private company, Deep Industries. The private company was hired to supply gas dehyrdation units for its Rajahmundry plant in Andhra Pradesh, causing a loss of Rs 80 crore. It has been alleged that top officials misused their position to award the contract ignoring guidelines for the contract. Former Executive Director DG Sanyal and Director (Onshore) Ashok Verma have been named in the report. 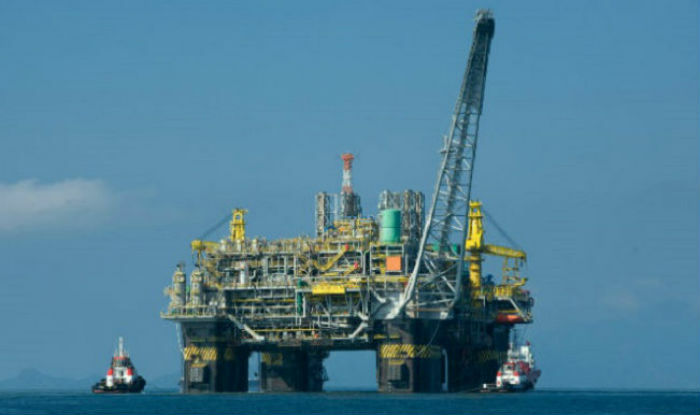 “The ONGC officers along with Paras and Rupesh Salva, Chairman and managing director of Deep Industries Limited respectively, entered into a criminal conspiracy for the contract of gas dehydration units,” the FIR stated. There have been allegations that officials misused their position when the massive fire broke out after a blast in the Gas Authority of India Limited (GAIL) underground gas pipeline at Nagaram village in 2014. 16 people died in the incident. After noting the irregularity, ONGC vigilance department forwarded the case to the CBI, alleging fraud in the processing of tenders for hiring of gas dehydration units. After the fire broke out in the Tatipaka-Lanco sector of Gail, a loss of Rs 3 crore per day was suffered, a report was submitted that pointed out inadequacies on the surface facilities of Rajahmundry assets. It is alleged that officials made a wrongful gain of Rs 80 crore.